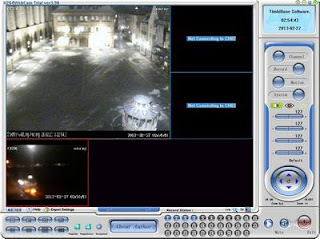 H264WebCam Delux. Security Software for max. 64 cam. Web Server for view in all browser.